Primary OASIS Clubs - Signup for this term now open! 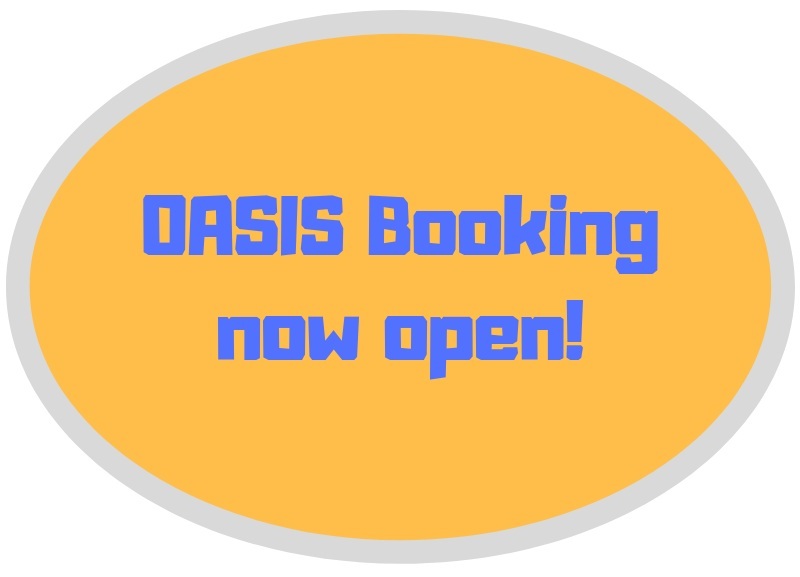 Primary OASIS Booking Now Open! Please use the form on the OASIS page here to sign your child up for OASIS clubs. As before, numbers will be restricted to 30 places per club each day. You will need to use this form to book a place at OASIS, even if your child is already signed up for wrap around. Most clubs remain similar however some have changed theme. If your child does a paid club (Dance, 121 Football or Mindfulness) please DO NOT sign up for a space on those days. 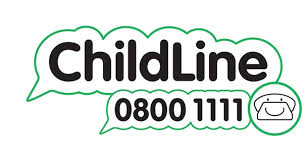 This week children can attend clubs and the sign up process will close on Friday 11th January. You will be informed via a dojo message if your child has NOT got a place at OASIS. Any children not on the list from Monday, 14th January will need to wait at the office to be collected at their normal end of school day time.